We welcome the leader and National Coordinator of International Cities of Peace within Lagos State, Nigeria, Dr. Ayoola-Amale. 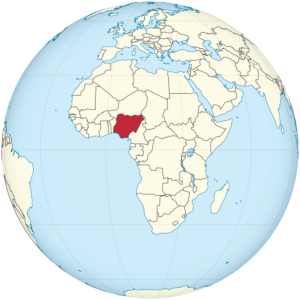 Dr. Ayola and her colleagues are facilitating the creation of International Cities of Peace in this region of Africa as professional mediators who are bringing legal support, an opportunity for justice and a commitment to equal rights to the people in Nigeria and beyond. VISION: To promote Mediation and a culture of peace in Ikorodu community, and other ICP Network in Lagos. example not only in Africa but globally. To dedicate all communities in Lagos to a global culture of peace and non-violence through mediation, education, poetry and the arts, working to make peace a consensus value through International Cities of Peace initiatives. This initiative is committed to promoting Mediation and building a culture of peace and non-violence in Ikorodu and other communities in Lagos as International Cities of peace through a Network of Mediators and Peace-builders in Lagos. Ikorodu like other communities in Lagos have rediscovered and now is reconnecting with historical impulse from the past of harmonious living. • To found a Peace Museum with Peace gardens/ peace trees etc. This initiative will further promote peace, harmony, and respect for all human rights; ensure equality between men and women, advance understanding, tolerance and solidarity which will ultimately promote harmonious living and security. The other front-runners in the other communities that are within our ICP Lagos Network have their own projects as Mediators and peace builders as well. Through collaboration and support for each other under the umbrella ICP Lagos Network, each front-runner as leader in their community ie responsible for s/he programs, Ayo is the Lead of ICP Lagos Network and the front-runner for Ikorodu community. 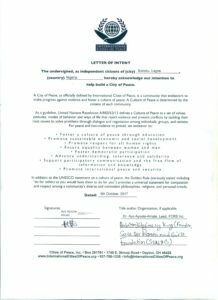 Dr. Ayoola-Amale and Coordinators Uduak Udofia and Ambassador Ivy King have established Ikorodu as the first of several communities in Lagos, Nigeria as a city of peace. 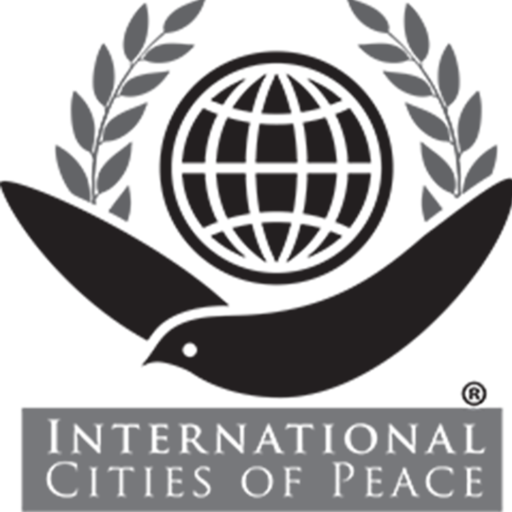 The three professionals promote Mediation and a culture of Peace in their communities. 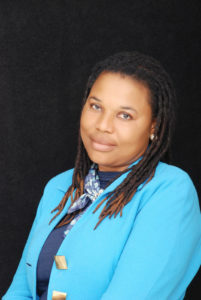 Dr. Ayoola-Amale is the International Cities of Peace liaison for the Lagos Network, which includes a Team of mediators in Lagos, having Barrister and Mediators. Ayo has been a Mediator for years and will further strengthen the pro bono services in Mediation for the poor in the Ikorodu community to promote peace and non-violence with the support of ICP Lagos Network of Mediators to help in building peace in that community and other communities in Lagos. The original team included Uduak Udofia is Coordination for the Ajah community. Ambassador Ivy King is the Coordinator of the Network. Dr. Ayoola-Amale as the Lead of the Network. 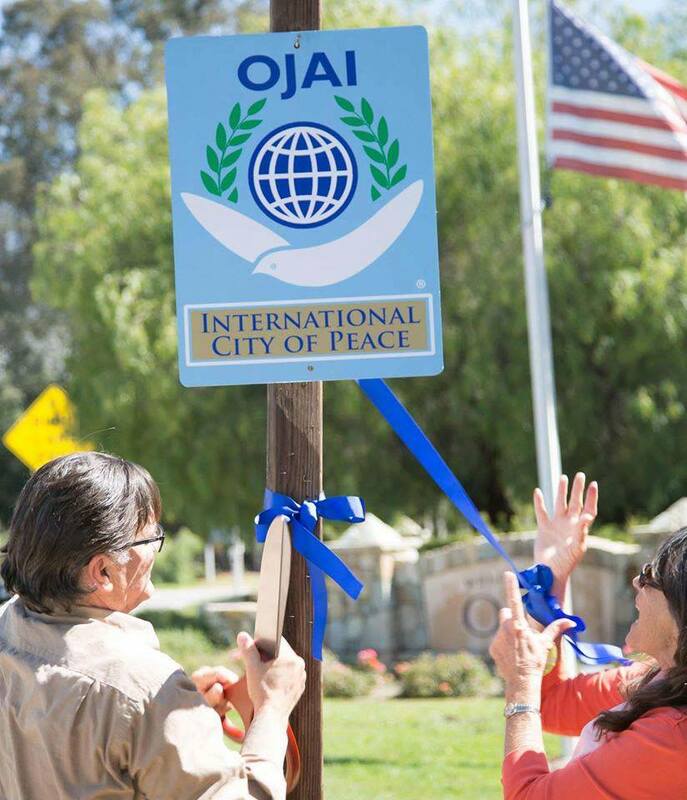 They promote Mediation and a culture of Peace in their communities. 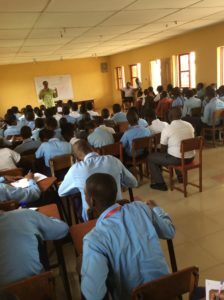 Ikorodu is the community of focus first and foremost because of the recent incidence of unrest in Ikorodu that necessitated the last peace education tour of schools in Lagos early this year that they carried out. 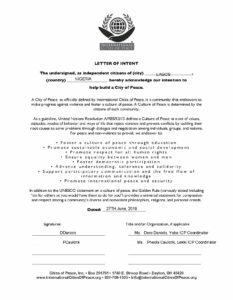 Designating Ikorodu, Lagos as an International Cities of Peace is indeed a welcome advantage The Lead of the Network, Ayo already has a Conflict Resolution firm, First Conflict Resolution Services Inc. registered in Nigeria which includes a Mediation & Peace Education Center and Library as well. Since the beginning of the Lagos State Cities of Peace initiative, many other stellar judges and barristers have joined Ayo and her team, as shown below. 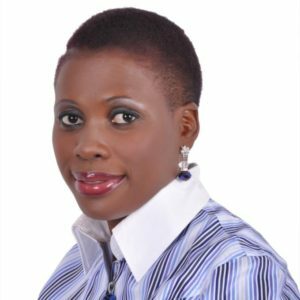 The International Cities of Peace Coordinator for Ajah in Lagos is Barrister Uduak Udofia, who is the Principal Partner of Lawforte Associates (Lex Laurel Chambers) Lagos, Nigeria. 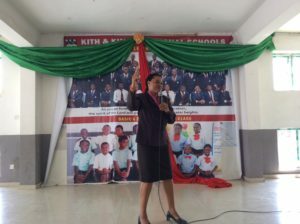 Christiana O. Obinzu-Dosunmu attended St. Mary’s Convent School, Marywood Grammar School, Lagos State University, and Nigerian Law School. 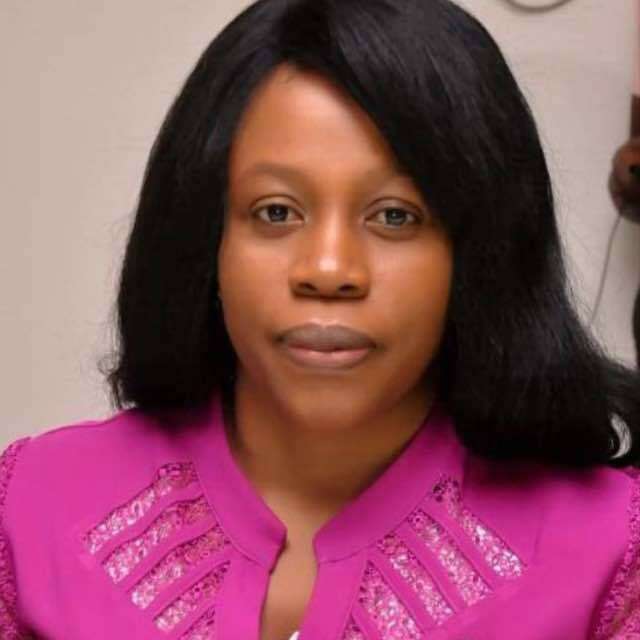 She is trained in Mediation Skills at the Institute of Chartered Mediators & Conciliators and is a member of the Human Rights Committee of Nigerian Bar Association, Lagos Branch. 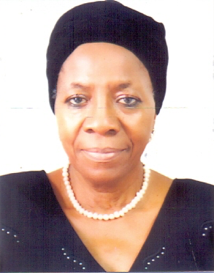 Adaku Chibuike–Ochiuwa, is an Indigene of IMO State, a graduate of Law, a Senior Counsel at The Priceless Chamber which specialises in Alternative Dispute Resolution (ADR). She was called to the Nigerian Bar in 2012 and has worked in several leading law firms in Nigeria. She is currently the Head of Litigation and Alternative Dispute Resolution at The Priceless Chambers. 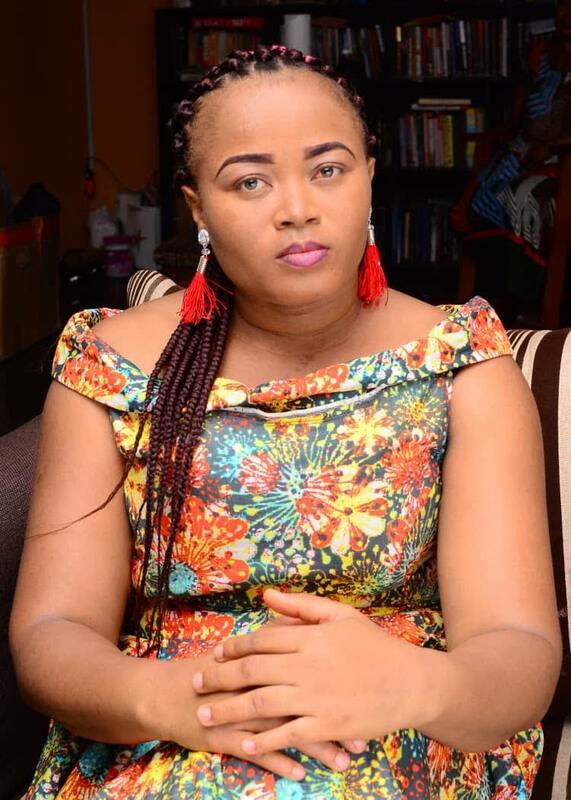 She did her one year National Youth Service at the Ogun State Ministry of Justice, Civil Litigation Department and was Vice-President of Legal Aids Community Service group. 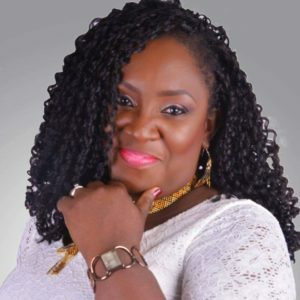 Adaku is a great writer and she is currently the Chief Editor of Family Mirror a quarterly bulletin. 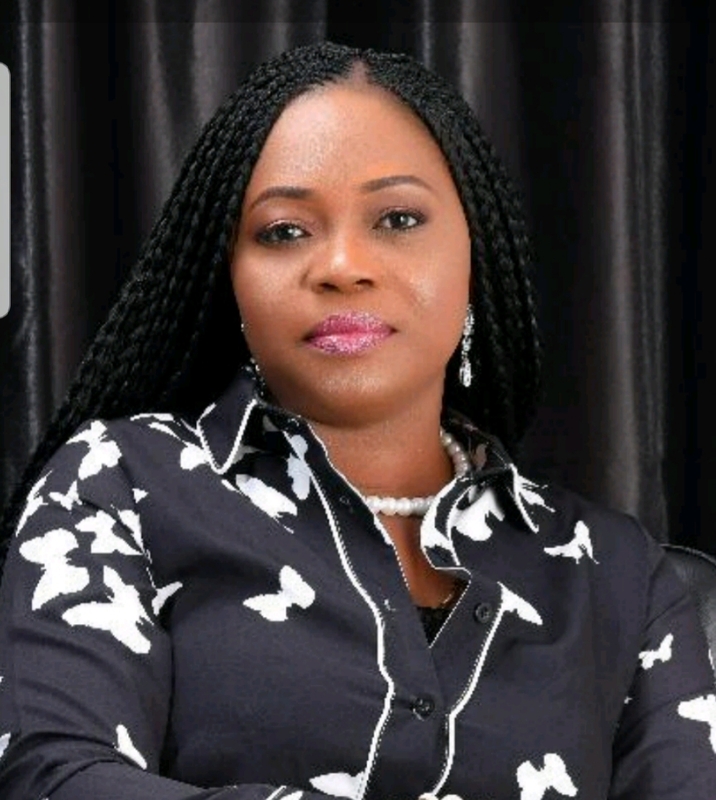 She is passionate about the Girl-Child and this has led to the establishment of a Non-Governmental Organisation for Girls and Women, Omoge initiative. 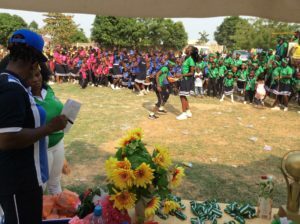 The organisation has actively trained over 300 women and girls in skills acquisition and has mentored girls and women nationwide. 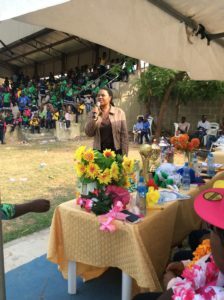 She plans to train over 1000 girls before 2020 to be “Empowered Women” armed with the necessary skills to make wealth. She is a mother, wife and a soon-to-be certified mediator. Md. Dero Daniels and Ms. Pheola Caulcrik are both Lawyers and Mediators working on International Cities of Peace (Lagos State) initiatives through Mediation and Conflict Resolution programs/projects, Peace Education and Culture of Peace in their communities where they are coordinators. 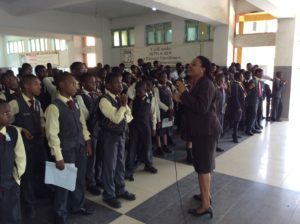 They are currently looking at the next ICP agenda for this quarter in Lagos, which is organizing lectures / dialogues on a culture of active nonviolence and peaceful communities ahead of the next Nigeria Presidential elections in February, 2019 in collaboration with other area coordinators and Dr. Ayo Ayoola-Amale, the National Coordinator. Dero Daniels became qualified in Nigeria as a Legal Practitioner in 2002. Her core practice area is commercial litigation and Alternative Dispute Resolution. 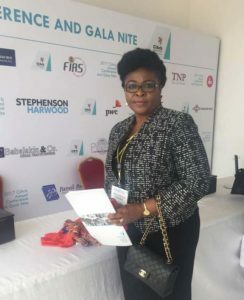 A member of the Nigerian Bar Association, Business Recovery and Insolvency Practitioners, International Bar Association, and Insolvency International, she’s a graduate of the University of Lagos and is a Certified Mediator. • Proud Alumnus ABU, Zaria and University of Lagos. Called to Bar 1984. • Professional qualifications: LL.B. (ABU),BL, LL M (Unilag), MILD (Unilag),FCIArb. (UK) , Accredited Mediator. • Core area of expertise and interest are Commercial law and Arbitration.Passionate about Child Rights. 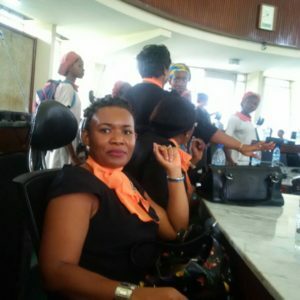 • She is an Assessor in the Lagos State Family Court. • Also the Deputy Chairman of the Mediation Commission of Diocese of Lagos West,Church of Nigeria , Anglican Communion. The Commission is funded by the Diocese and the objective is amicable dispute resolution of members of the church and between members of the church and others. 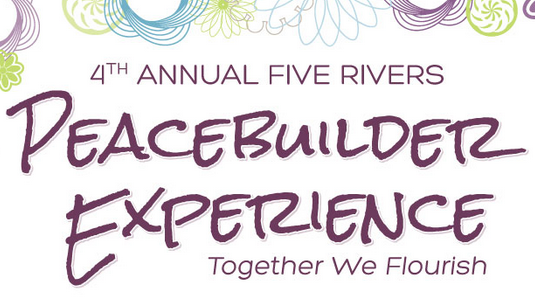 All geared towards promoting peace among brethren. 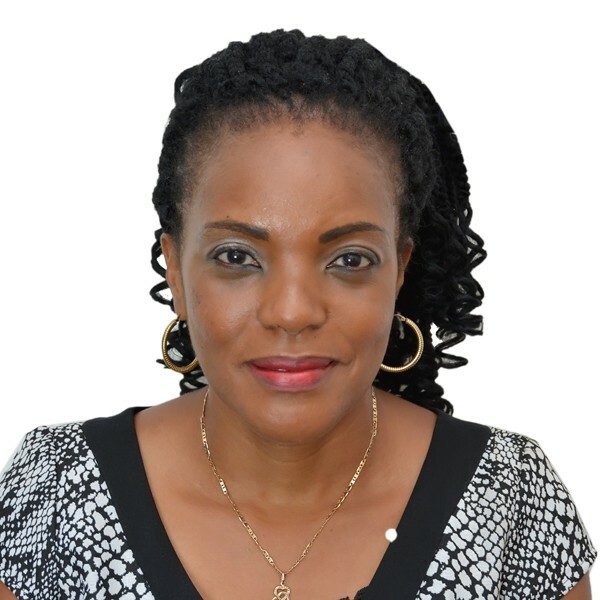 Mrs. Anietie Kelechi Onyenso is a Mediator with a graduate degree in Educational Management & Planning. 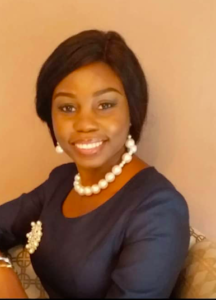 Asian Dora Essien is a Legal Practitioner and Consultant. 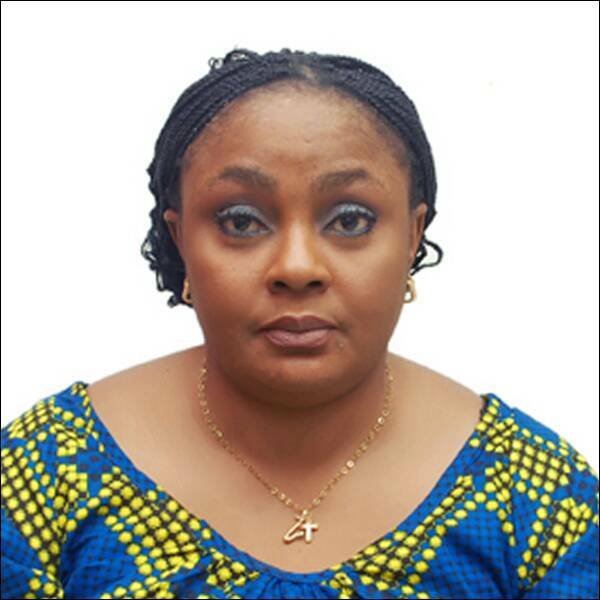 She obtained a Bacholor of Laws, LLB Degree from the University of Cross River State (now University of Uyo) and was called to the Nigerian Bar. She, subsequently obtained a Masters Degree in Humanitaran and Refugee Studies (MHRS) from the University of Lagos in 2006. 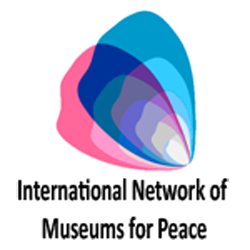 She is a Founding Partner of Active Law (Barristers and Solicitors) has been actively involved in corporate law practice as well as alternative conflict resolution. Accredited Mediator (Panel of Neutrals) – 2017 to date, Lagos Multi-Door Courthouse (LMDC), Lagos State High Court, Igbosere. “Children’s Rights (A Handbook for Children and Young Persons) March”, 2012. Ikorodu is a city in north-east Lagos State, Nigeria. 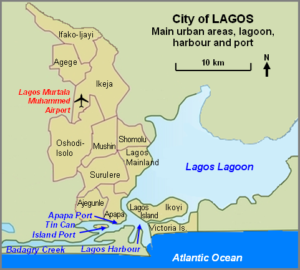 It is located along the Lagos Lagoon and shares a boundary with Ogun State. At the 2006 census the population was 535,619. Situated approximately 36 km north of Lagos, Ikorodu is bounded to the south by the Lagos Lagoon, to the north by a boundary with Ogun State, and to the east by a boundary with Agbowa-Ikosi, a town in Epe Division of Lagos State. The town has grown significantly in the past 40 years and is divided into sixteen or seventeen “Ituns” or minor areas. 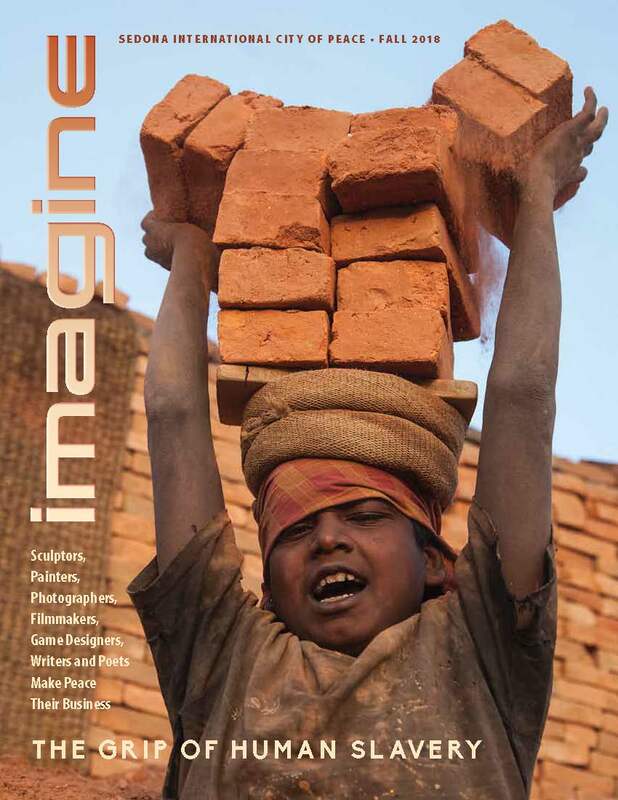 The main industries in the town are trading, farming and manufacturing. Nearby major towns include Imota, Isiu, Liadi,Ijede, Igbogbo and Bayeku, all of which constitute their own Local Council Development Area with their own traditional rulers (Obas). Together these areas make up Ikorodu Division. Ikorodu Division has a large industrial area containing several factories. The town of Ikorodu itself is home to branches of several established Nigerian banks. Ikorodu is the fastest growing part-exurb of Lagos metropolis, owing in part to increasing influx of people from Ikorodu’s surrounding towns and villages attracted by the town’s proximity to Lagos. In 2003, the existing Ikorodu LGAs was split for administrative purposes into Local Council Development Areas. These lower-tier administrative units now number 6: Imota, Igbogbo/Bayeku, Ijede, Ikorodu North, Ikorodu West, Ikorodu.